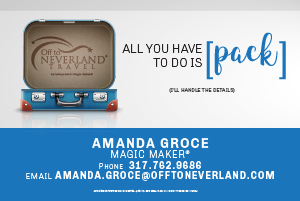 You are here: Home / Sports / Roller Derby / Naptown Roller Girls / Roller Derby Offers Easter Weekend Alternative! It’s one of the longest-running rivalries in flat-track roller derby and it will renew on April 4th! 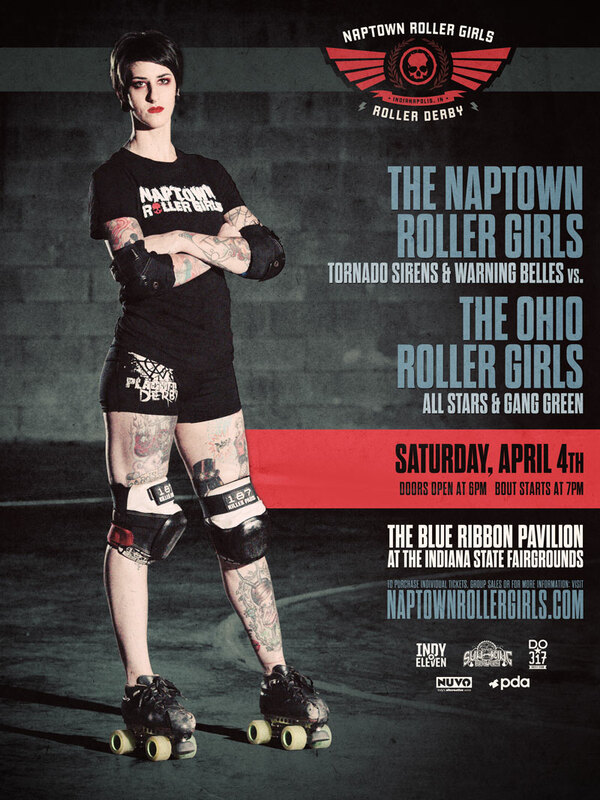 The Naptown Tornado Sirens and Warning Belles will go against the Ohio Roller Girls out of Columbus. The action kicks off at the Marsh Blue Ribbon Pavilion at the Indiana State Fairgrounds at 7:00 that evening, with the undefeated Tornado Sirens battling the Ohio All-Stars. 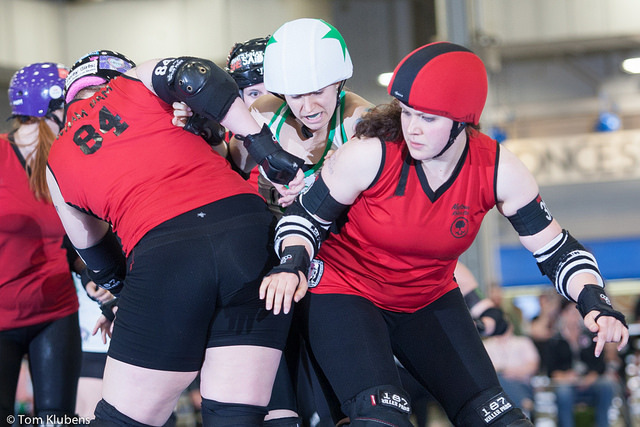 The second bout of the night pits the Warning Belles against the Ohio Gang Green. Both teams met last season, with Naptown bringing home wins for both the Sirens and Belles. The Tornado Sirens come into this bout undefeated at home. Tickets are available through BrownPaperTickets.com or through local vendors around the city. Doors open at 5:30 p.m. for season ticket holders and 6:00 p.m. for the general public.